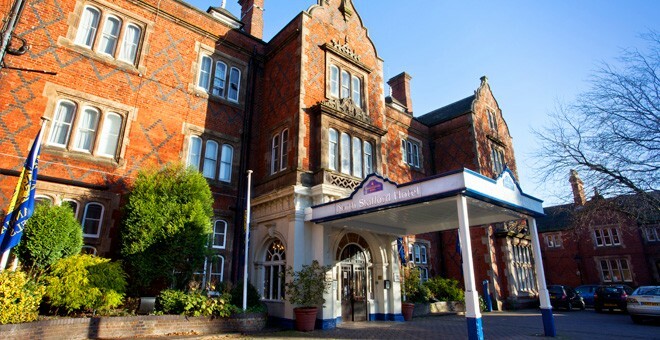 We welcome dogs at The North Stafford Hotel, and there are a range of facilities in the nearby area which can ensure they are kept happy, healthy and entertained throughout their stay with us. We request that owners bring their own pet items, such as bowls and beds, as we do not provide these items. We are more than happy to point owners in the direction of nearby outlets where they can purchase any necessary items for their pets. We allow and welcome dogs in all areas of the hotel apart from dining areas, as long as they are well-behaved and kept on a lead. Please read our full terms and conditions for more information. This beautiful park contains over 150 acres of open space in a secluded and calming location, perfect for dog-walking. Containing open country space, a reservoir and a heritage railway, this park is a great place for dog-walking. This canal side pub is dog-friendly, with treats behind the bar and a fantastic ourdoor seating area where owner and pet can watch the world go by. This pub is accessible by boat or car, and they warmly welcome dogs. They also serve some delicious pub grub. 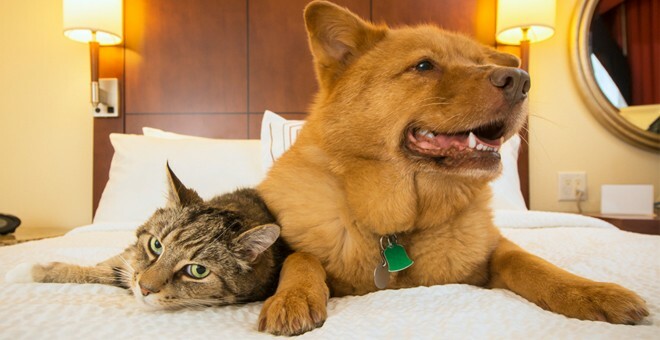 There are also many stores and supermarkets in the general area of our pet friend hotel in North Stafford, where owners can acquire any necessary dog supplies.